It's free to join, so start today! When you join The Stone Institute, you become part of a community. We are dedicated to helping you achieve your mission in life, during every stage of your life. Let us help you with tools and natural therapies to reduce, relieve, and recover from acute stress and trauma (including PTSD). 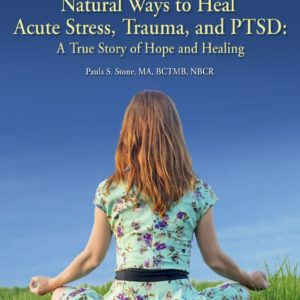 "Natural Ways to Heal Acute Stress, Trauma, and PTSD” reveals the inside story on how healing is first and foremost a spiritual journey, and all the rest follows. 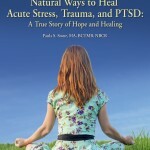 Paula Stone is uniquely qualified to lead you on this journey as she has personally experienced the natural therapies described in this essential book. 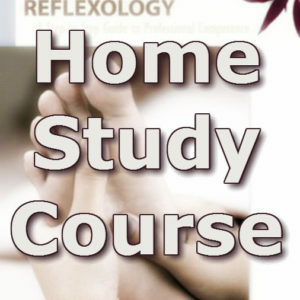 "Therapeutic Reflexology" touches on all areas of core reflexology knowledge for practitioners of all levels. Paula Stone takes a medically sound, anatomical and physiological viewpoint while acknowledging other holistic paradigms. 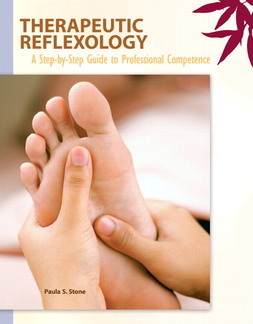 Content areas address key topic understanding required of major reflexology certification programs.The book supports visual learning and demystifies complex techniques, helping practitioners more clearly understand what they are doing and how their techniques impact the human body. Your total integrative approach to bodywork [massage, therapeutic reflexology, stretching, aromatherapy] has helped me gain a new perspective into specific areas of my body that build and hold tension and then create long-term pain. I thought pain had become something I would have to life with. Your treatment helped me gain a new prospective on the relief of chronic pain conditions. Paula, I believe you have an intuitive ability to find the sore and tender spots that need attention and then apply your gift, a healing touch. Your massage will be part of my health maintenance program. 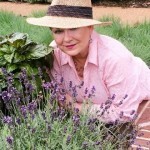 Paula’s relaxing and detoxification massage with reflexology eased the discomfort associated with chemo and radiation. Reflexology in particular helped with pain management in the later stages of treatment. It relieved shoulder pain where the stint was inserted, eased digestion and nausea, improved sleep and rest, and promoted a feeling of connectedness and acceptance with my body. 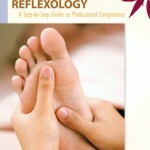 I appreciated reflexology as a spiritual practice that helped me confront issues during this illness. Your skill and mastery of a range of therapeutic reflexology and massage techniques excels all of the others I have experienced. More importantly, your genuine concern with your clients’ well being animates your work. This is readily apparent to anyone who comes to you for help with their aches and pains. 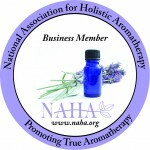 I would gladly refer you to anyone I meet who is in need of relief from chronic pain. After recovering from surgery, the neurosurgeon told me the only answer to regain range-of motion and to relieve pain was massage therapy. Paula Stone’s treatment of massage and therapeutic reflexology has given me the only truly measurable and remarkable results. I came to you for back pain and tension and your deep tissue massage and reflexology certainly helped with both. The experience went beyond relaxation. Talking with you was enormously informative and beneficial. I gained an understanding of how different bones and muscles of the body impact each other. This has allowed me to break some patterns that were creating tension and discomfort in the shoulders and back, brought about by stress and long hours at the computer. I felt relaxed and a sense of well-being after the therapy. Thank you for the excellent service. The Stone Institute, SA00126, is approved as a Provider of continuing education by the American Reflexology Certification Board. Paula Stone, AA-Ed is an accredited reflexology instructor by the American Commission for Accreditation of Reflexology Education and Training.